Songkran "Water Splash Party" in Japan!- Free and fun shooting game Prepare your tub and dipper then let's go to the water splashing tour in Japan! 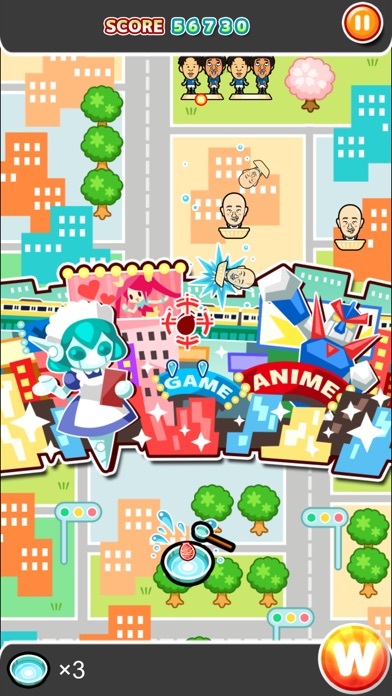 It's a shooting game taking you to the wonderful tour in Japan with famous Japanese comedians from "Yoshimoto".Your mission is to eliminate (tease) enemy comedians by splashing water.The funniest? 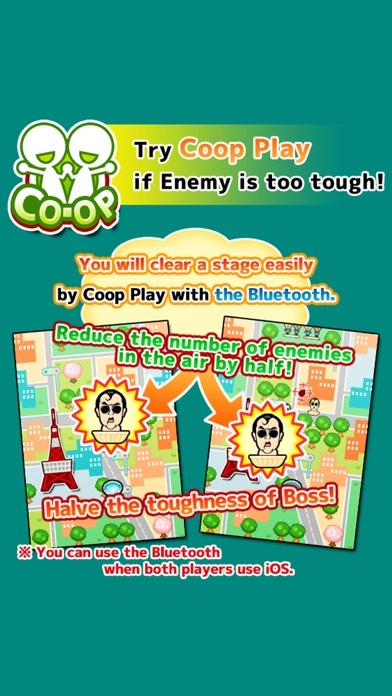 comedian during the tour will be re-appeared as the BOSS at the end of each stage! 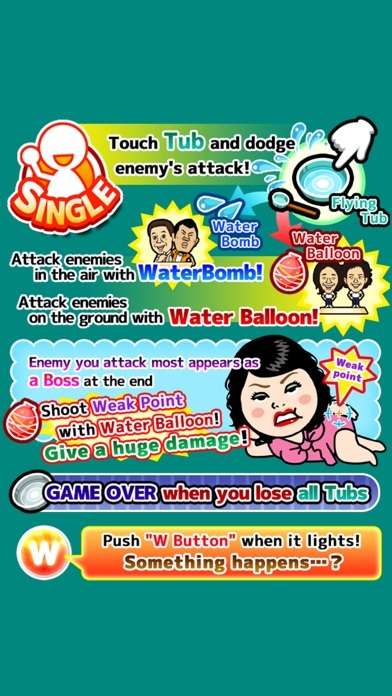 Charge "W Button" by eliminating more enemies and activate it to defeat the BOSS! 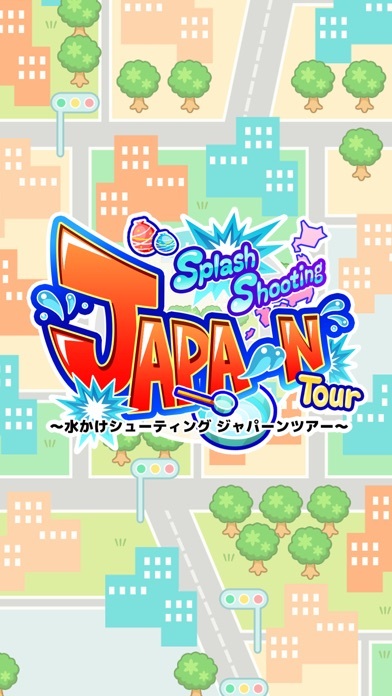 Let's enjoy the water splashing tour in Japan!